In spite of the fact that Zingtree has some really great ways to build interactive decision trees, we still get a lot of requests for making the process of creating trees even easier. Many people are particularly comfortable working inside their favorite spreadsheet program, so we’ve created an easy way to use Microsoft Excel or Google Sheets to create new decision trees. 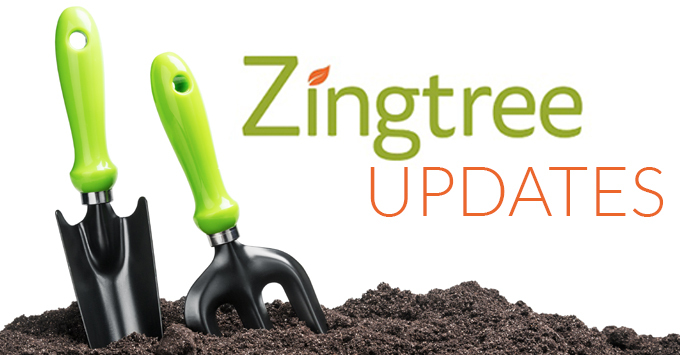 Once imported, the Zingtree editing and management tools can be used to refine and enhance your trees. Note that the same process for importing from Excel or Sheets can be used to import any tab delimited CSV file from any other program. Update: Added ##ALL DATA## as a template for showing a summary of all data entry fields collected (h/t Sebastian, Logan). Details here. Update: Added custom date range shortcut option to All Agents report. (h/t Allen J.). Fix: Changing organization in All Agents report works properly now. 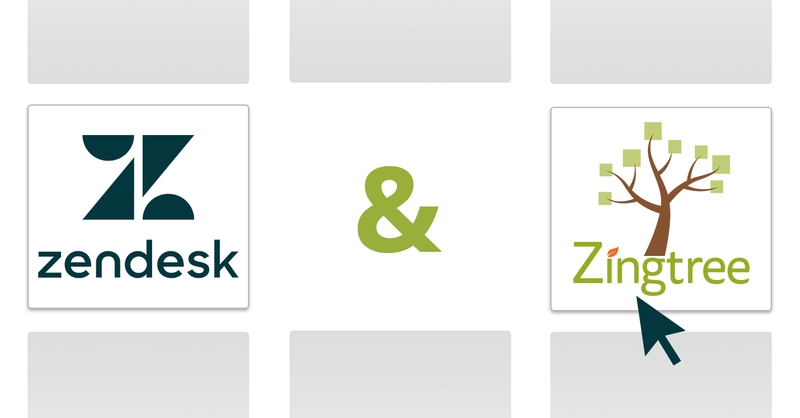 Fix: Restart function in older Zendesk Agent Scripting app installations now works properly again (Jamel). Fix: Editing nodes from subtrees while using Preview now works properly (Jamel). Update: Preview no longer automatically scrolls to the top of content. Fix: Scoring uses numeric value of variables, not string value (Matt B.). Update: All Agent report link added to My Agents page(Allen J.). Update: Agent report now has quick date links. Can we make your tree creating experience even easier? Just let us know!